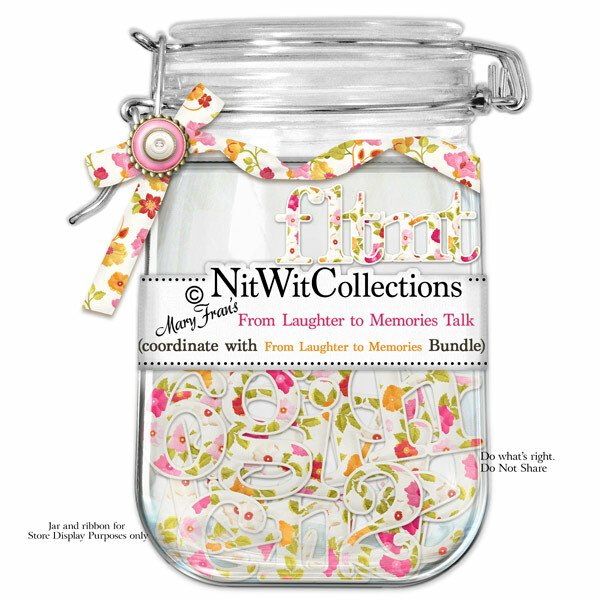 "From Laughter to Memories" Talk is a pretty alpha that is styled with one of the floral background papers. We hope that you enjoy this fresh and delicate digital alpha. 1 AlphaWit set of lowercase letters, &, exclamation mark, question mark, quotation mark, and set of numbers (0 to 9).